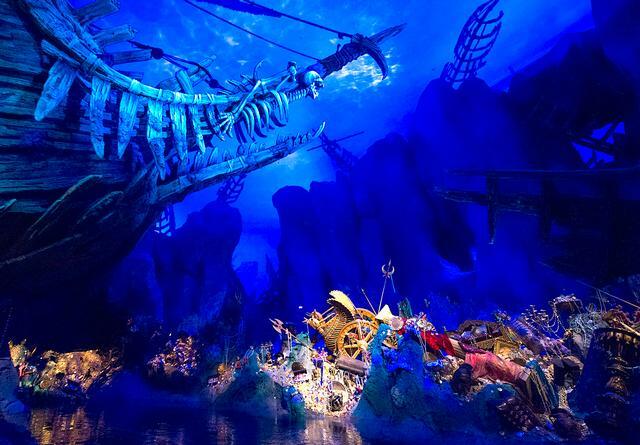 What are the world's best theme park attractions? As voted on by ThemeParkInsider.com's readers. You can find other attractions to rate and review on our Disney, Universal, and other theme parks' listing pages.